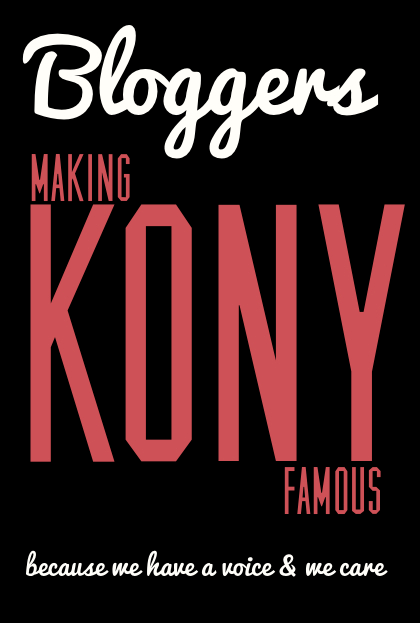 Have you heard about the Invisible Children "Make Kony Famous" campaign? If not please take a moment to watch this 30 minute video to help create an awareness and set a precedent for international justice. Such a great video, right? Did you feel the whiplash when legions on facebook turned on them suddenly last night? I was really glad to read their rebuttal today.